Does my pet need immediate care or am I just worrying too much? If your cat or dog shows any of the following signs there could be a life-threatening emergency that requires prompt medical treatment. The safest option in these situations is to bring your pet in right away. This is not an exclusive list. Your pet could be showing other signs alerting you that something is very wrong. You likely know your pet’s normal behavior better than anyone. 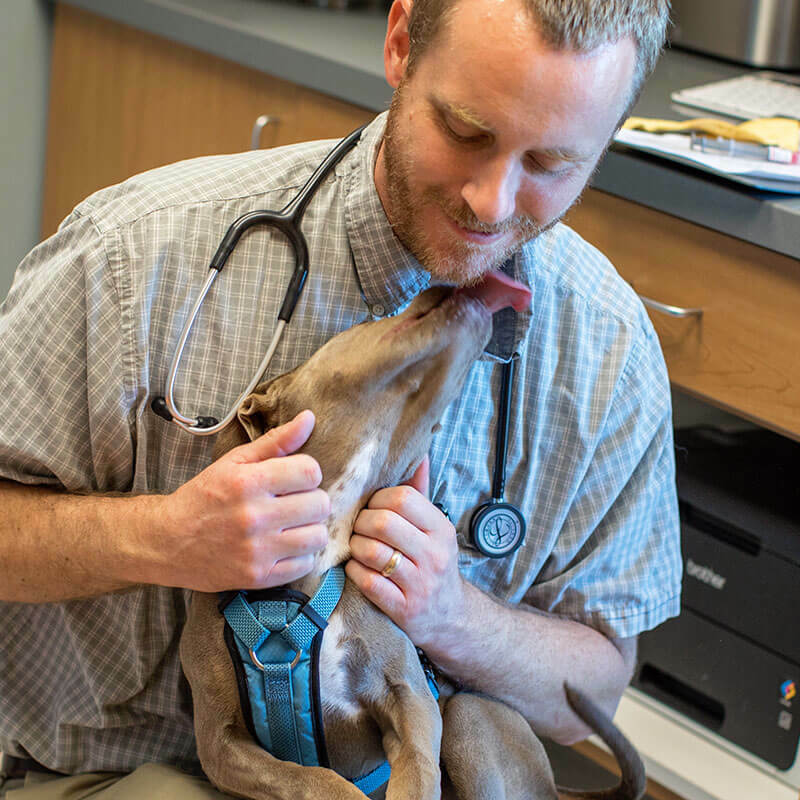 If something seems out of the ordinary it is usually best to at least talk to a veterinary professional on the phone, or if it seems urgent, immediately bring your cat or dog in for emergency evaluation and treatment.